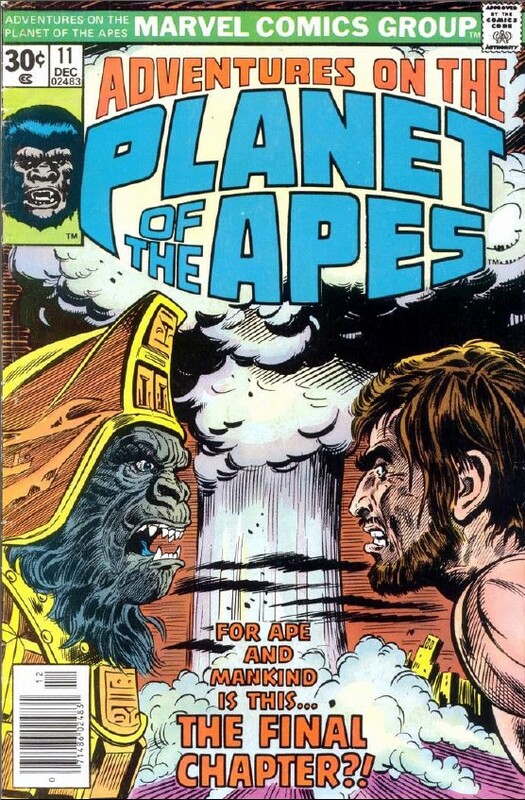 Marvel's Planet Of The Apes comics were reprints from the Planet Of The Apes magazine. The book only ran 11 issues and essentially adapted the first two films from the series. The books had some colorful art and covers and are remembered for being a fun piece of merchandise from the original Planet Of The Apes franchise!